Shoved out of its release window like a brain-hungry corpse. 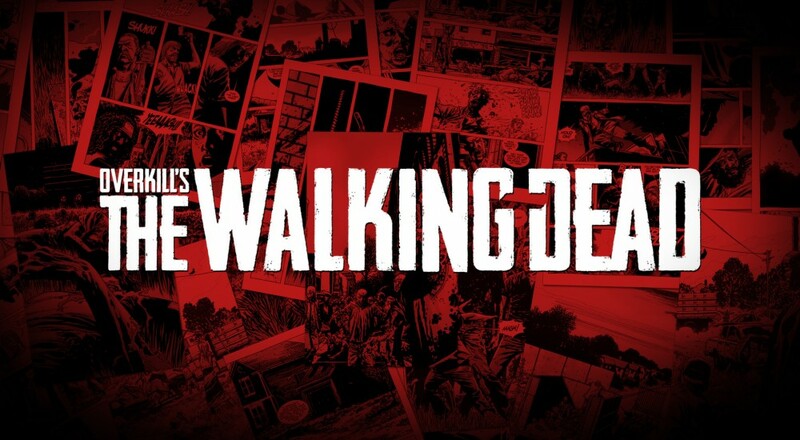 Alas, it looks like we have quite the waiting period for Overkill's The Walking Dead FPS. According to a recent press release (which your intrepid staff painstakingly translated from Swedish to English with the help of Google), the game's release window has been shoved ever so slightly to the back half of 2018. On May 10th at 12pm EST, Starbreeze will be holding a livestream on their Twitch account to broadcast a slew of developer interviews and previews, which includes coverage of their TWD game. If you're just dying for details, I suspect that will be a good time and place to find them.